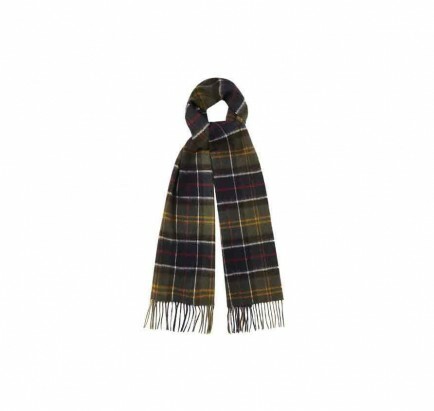 Luxurious scarf with Cashmere mix in classic Barbour Tartan. 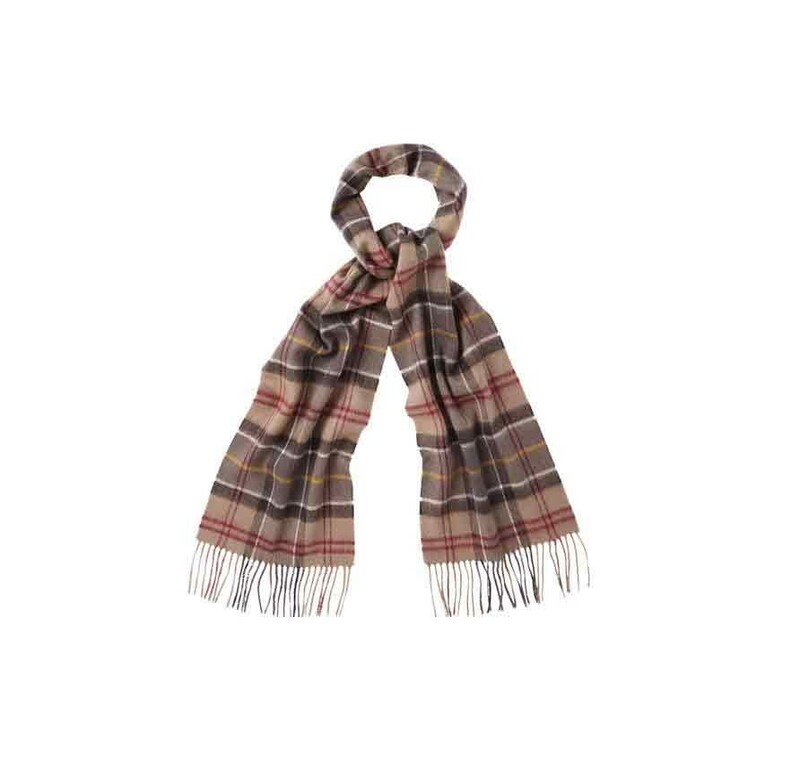 90% Merino 10% Cashmere. Made in Scotland. Dry clean only. 25 x 180cm. My husband loves it thank you! I am delighted with this purchase. 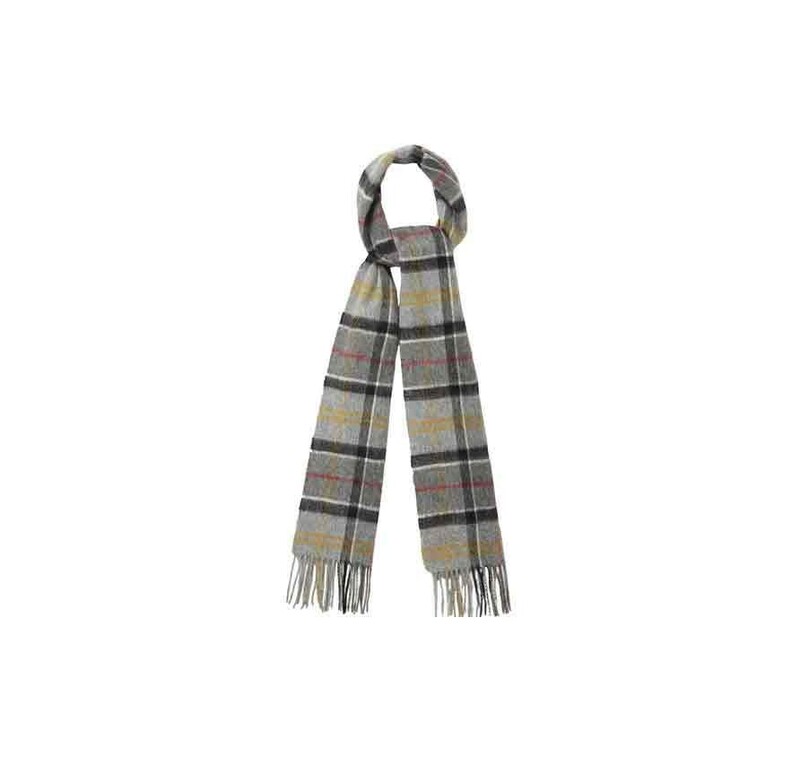 I love the Barbour plaid pattern. 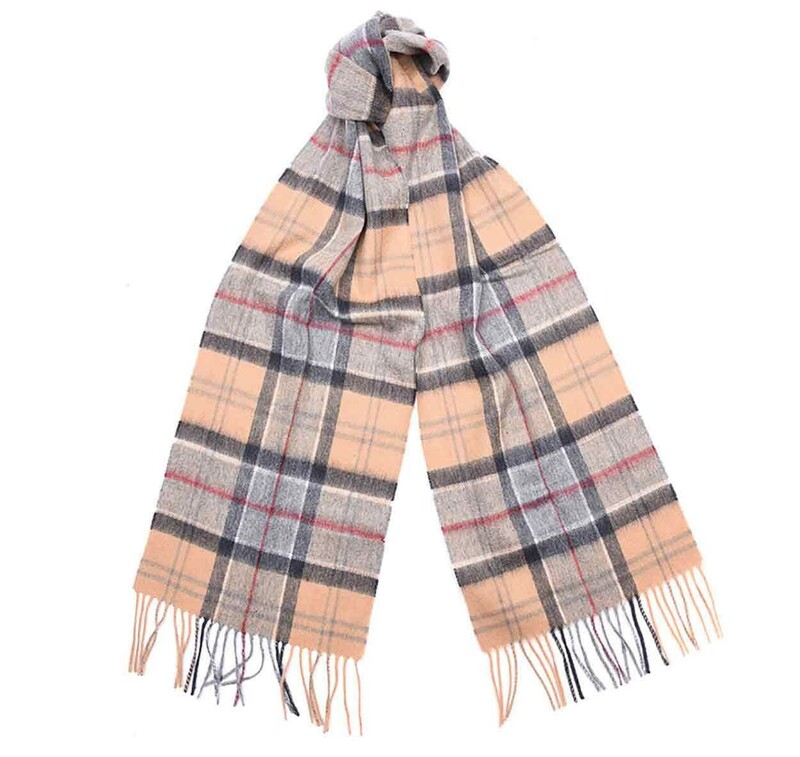 It is good quality , very soft and nice to wear. 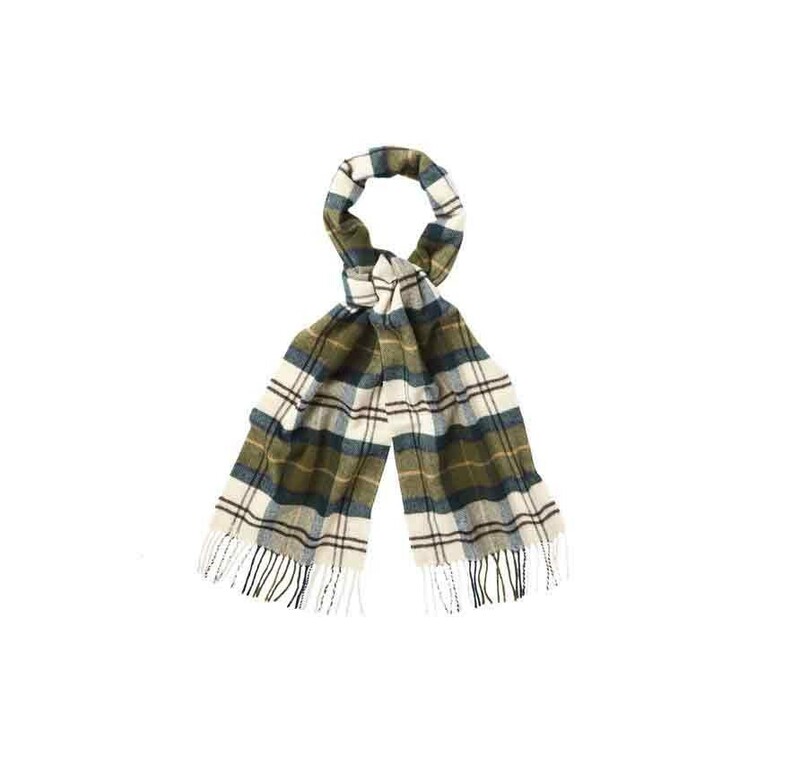 Some scarves are very short but this one is a great length and goes well with navy, green and camel so far.